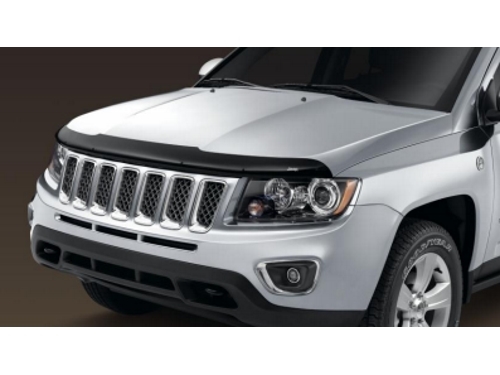 The Mopar Front Air Deflectors for the Jeep Compass feature a wraparound style that creates an air stream to help direct insects and road spray up and away from the hood and windshield without adversely affecting wiper or washer operation. 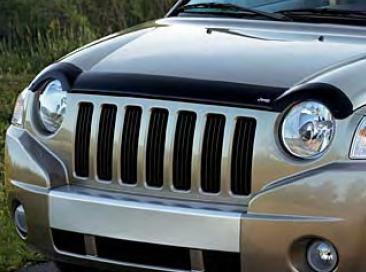 Constructed of shatter-resistant polymers and custom molded to complement front end styling. Looks great after install. Install was alot harder than it needed to be. I have put these on before and they were much easier. 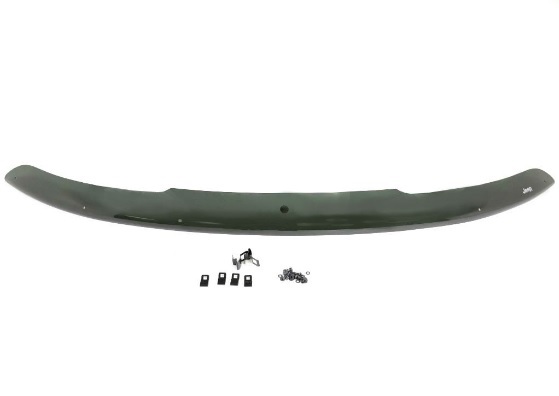 Overall great looking part. Consto hard to install. had to add some extra parts to get it looking right.